And that reminds us why choosing Fairtrade is important. Everything in the world belongs to God, but sadly not everyone remembers this. Sometimes people who run businesses forget that they have to care for God’s world and God’s people. Sometimes the desire to make money makes people forget that they should still be fair. That’s why CAFOD and many other charities helped to form the Fairtrade Foundation back in 1992. By giving those who make and produce food, cotton and other products fair pay, the Fairtrade Foundation helps to protect people’s lives and gives them a better future. So choosing a fairly traded banana or bar of chocolate might not seem to make much of a difference. But it’s actually a really good way of helping others. 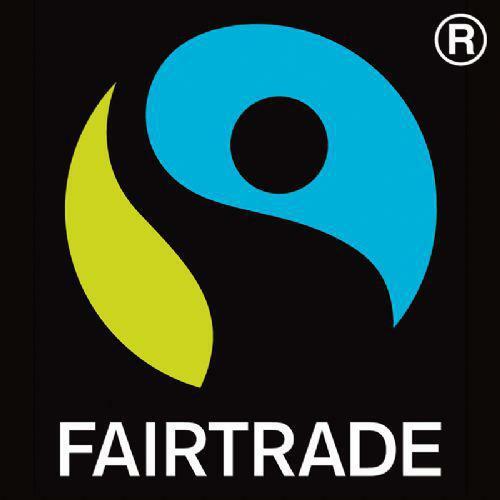 Swapping to Fairtrade is a good choice – but also a really easy one! And if we all do it, then we can be God’s hands on earth.